Control your home with Google Pixel’s Assistant: No Google Home Required! Own a Google Pixel Phone? Now you can control your smart home right from your phone. The Siri-like software, which Google simply calls ‘Assistant’, now has all the functionality of their dedicated hub, ‘Google Home‘ which was announced in May 2016. An update that was released just weeks ago, allows the flagship line of Google’s smartphones to control integrate with smart devices. 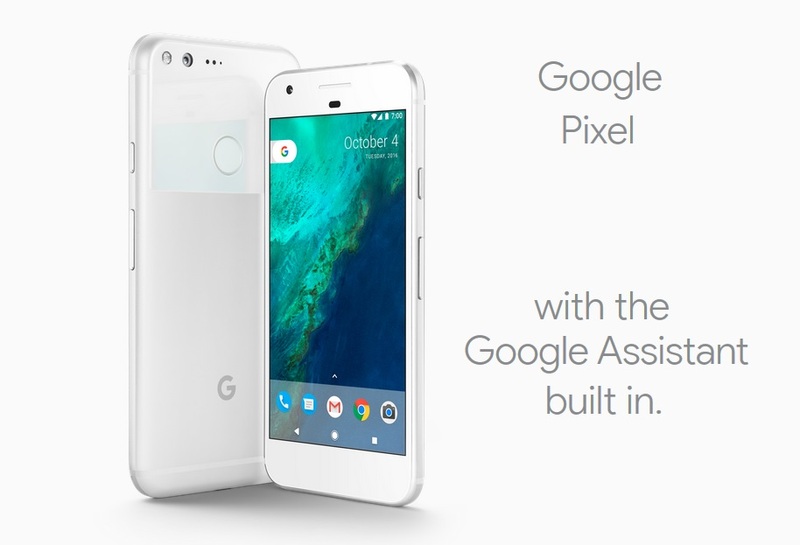 This is good news for people who already own the latest Pixel or Pixel XL phone. They no longer need to shell out $130 for the Google Home. At this time, however, it is not known whether Google plans to make the code available to other smartphone manufacturers whose devices pack the Android OS. Although, the physical Google Home device already was Google’s hub for smart home control, this puts Google’s Assistant in the same league with competitors like Amazon who has ‘Alexa’ and Apple who has ‘HomeKit’ baked right in to their smart phones and devices. At the moment, the list of supported products is rather limited. 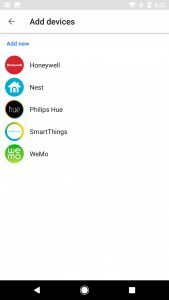 Honeywell, Philips Hue, Samsung SmartThings, WeMo and Nest are some of the first lucky ones to have been included. 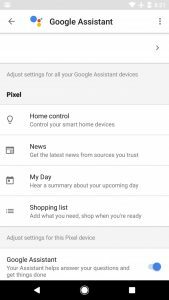 Rather than needing a separate ‘Google Home’ app, ‘Home Control’ is now built in directly within a menu in ‘Settings’. You’d add your smart devices here and be able to control them using the magic words, ‘OK Google’. LG and Hyundai have decided to adopt the ‘Assistant’ platform for their phones and cars respectively and it won’t be late before we see other manufacturers aboard the train too. Bhaskar Pandey is a technology blogger and a network engineer, with an educational background in Engineering Science. He loves home-automation and smart-technology!